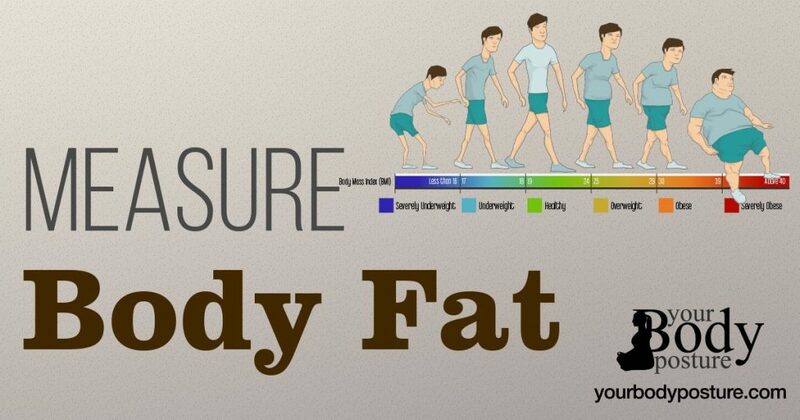 Know if you are Obese, Overweight or when to get there. The Body Mass Index (BMI) measures body mass in relation to your height and weight. The left side of the chart refers to the height of a person and the top side refers to his/her weight. Where the two values meet horizontally and vertically reveals the person’s body mass. A body mass between 19 and 25 is considered ideal with a few exceptions such as for people with excessive amount of muscle instead of fat. Another way to determine the ideal body proportion is by measurement between the waist and the hips. By dividing the measure of the waist with the measure of the hips we can determine an ideal proportion. A value between 0.9 and 0.99 for men and 0.8 and 0.89 for women is considered normal. A value less than or greater is considered at a health risk for the individual. Measure the circumference of your waist at the slimmest area above the belly button and under the ribs. Measure the circumference of your hips at the widest part below the pelvis.